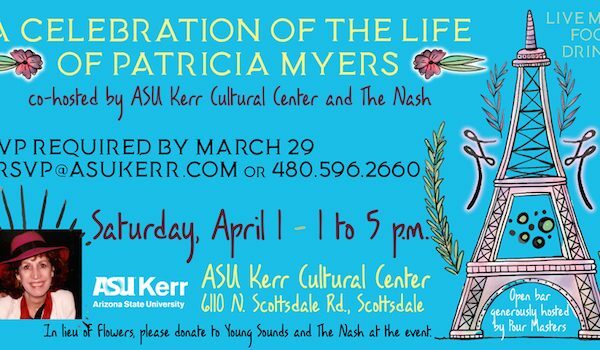 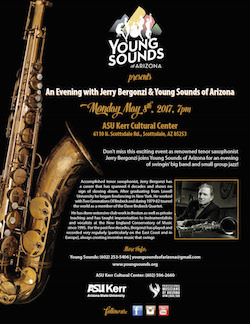 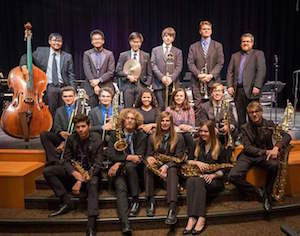 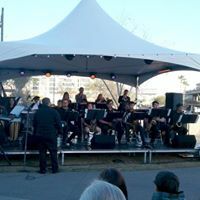 Phoenix, AZ (April 13): Young Sounds of Arizona is pleased to announce that renowned tenor saxophonist Jerry Bergonzi will be joining our ensembles on Monday May 8th at the Kerr Cultural Center in Scottsdale for a free performance that is open to the public. 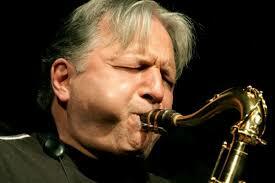 “Jerry Bergonzi is a fantastic saxophonist and truly understands jazz at its core. 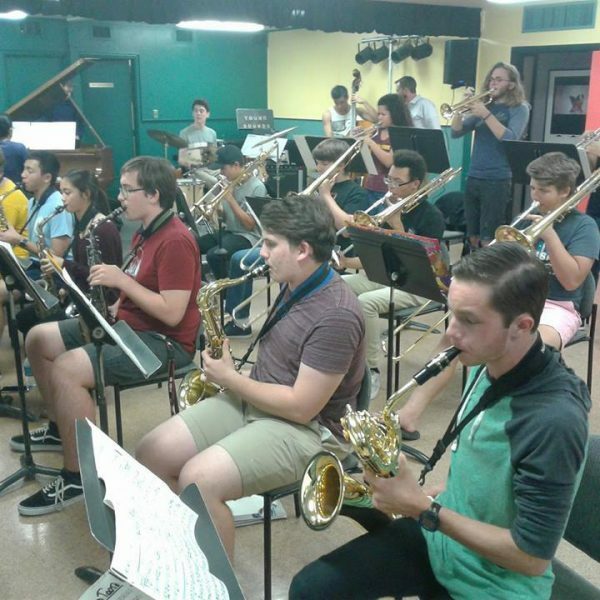 We are thrilled that he will be working with our students and performing with them as well. 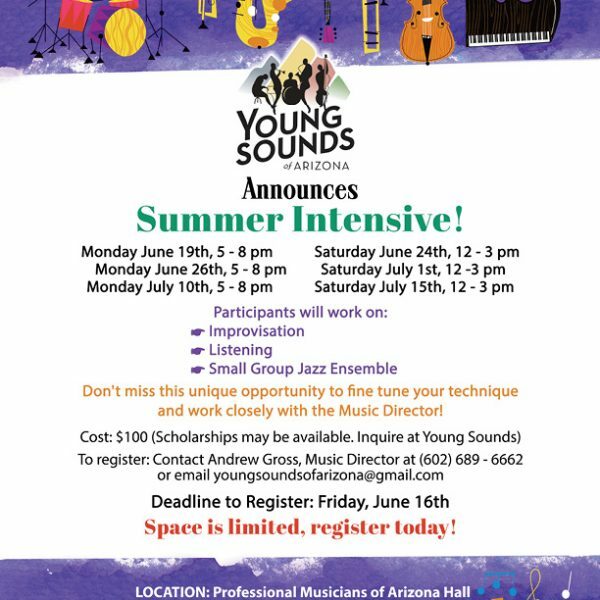 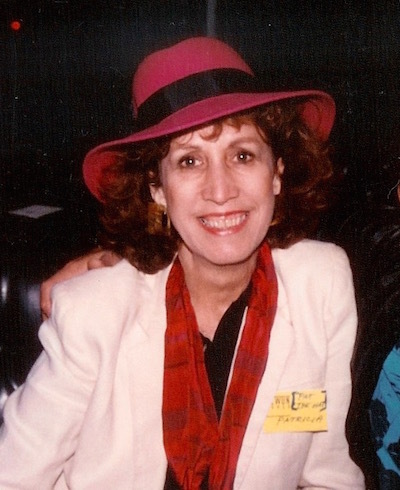 This is such a unique opportunity for Young Sounds members”, said Director Andrew Gross.